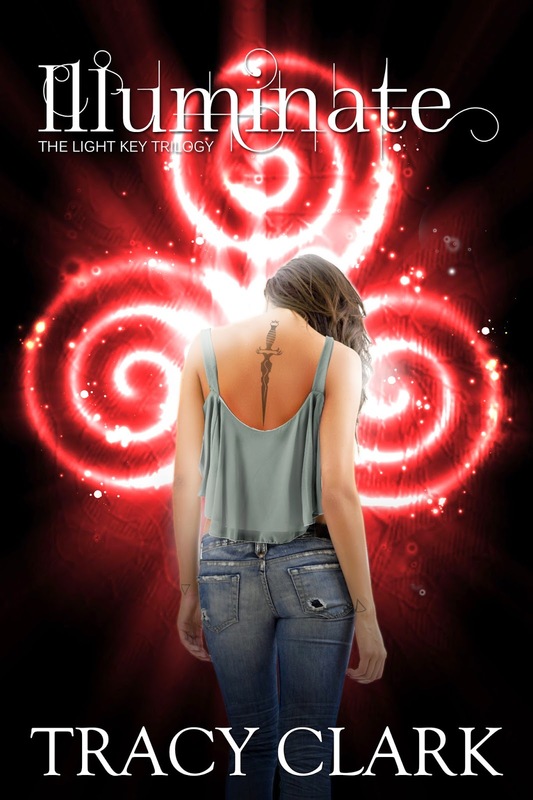 Can one girl be the light in a world spiraling toward darkness? Haunted by the loss of her loved ones, Cora Sandoval, one of the remaining few of an extraordinary race known as Scintilla, holds the key to disentangling the biggest conspiracy in human history...and its link to the fate of the human race. 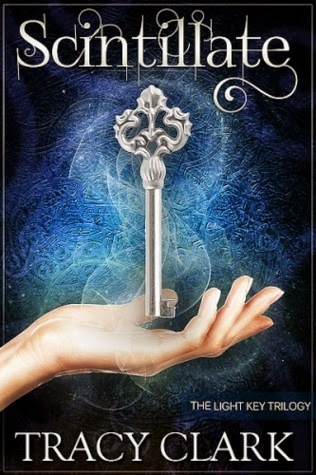 As Cora follows a trail of centuries-old clues and secrets, she collides with a truth not only shocking, but dangerous. With enemies both known and unknown hot on her trail, Cora must locate each of the ancient clues hidden in the art, religions, and mythologies of humankind. And through it all, she must keep her heart from being torn apart by the two boys she loves most. One is Scintilla, one is Arazzi. Save herself. Save the Scintilla. Save the world. Tracy Clark is a young-adult writer because she believes teens deserve to know how much they matter and that regardless of what they’re going through, they aren’t alone. In other words, she writes books for her teen self. She grew up a “Valley Girl” in Southern California but now lives in her home state of Nevada, in a small town at the base of the Sierra Foothills. Her two children teach her the art of distraction and are a continuous source of great dialogue. She’s an unapologetic dog person who is currently owned by a cat. Tracy was the recipient of the Society of Children’s Book Writers and Illustrators (SCBWI) Work in Progress Grant. A two-time participant in the prestigious Nevada SCBWI Mentor Program where she was lucky enough to be mentored by bestselling author, Ellen Hopkins, who taught her so much about the art of writing and cured her of her ellipsis addiction. Her debut novel was inspired by her enchantment with metaphysics as a teen, seeing it as the real magic in life. Tracy is a part-time college student, a private pilot, and an irredeemable dreamer.